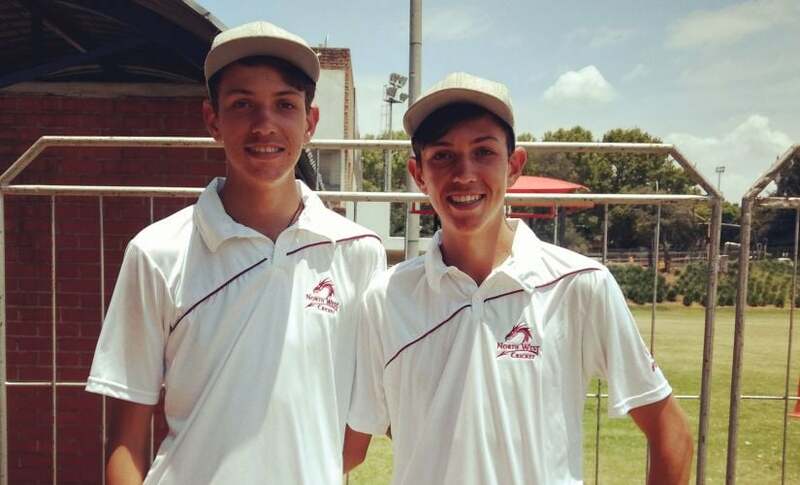 Duan Jansen and Marco Jansen — the twin brothers from Potchefstroom — are just 17 and yet to feature in the Under-19 side of the local franchise, Highveld Lions. In an Indian net session overseas, you don’t often see local bowlers being given the new ball, especially when the likes of Virat Kohli, Murali Vijay, Rohit Sharma, Ajinkya Rahane or any other top batsmen are padded up. Well, on Monday at The Wanderers, we saw a rare exception when India’s bowling coach Bharat Arun gave two red cherries to the Jansen brothers, who were specially summoned to attend this session by India’s head-coach Ravi Shastri. Interestingly, both Duan Jansen and Marco Jansen — the twin brothers from Potchefstroom — are just 17 and yet to feature in the Under-19 side of the local franchise, Highveld Lions. Amongst the many local net bowlers at India’s practice session on Monday, Jansen brothers looked by far the most accurate and effective. Both of them are left-arm seamers and huge admirers of Mitchell Johnson. They are tall, have nice seam positions and their high-arm actions are perfect to get some extra bounce out of any surface. The twins bowled almost against all the Indian batsmen, who batted on Monday and troubled most of them. The effort earned them some serious words of appreciation from the likes of Kohli, Rohit, Vijay and the other members of the Indian team management. 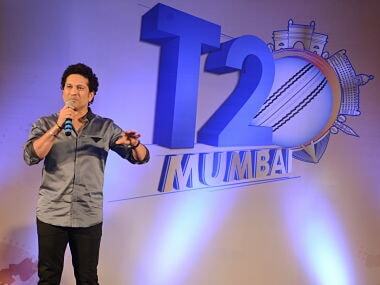 “It’s a huge blessing and honour to bowl against the best guys in the world. We are thrilled to learn a lot of stuff. 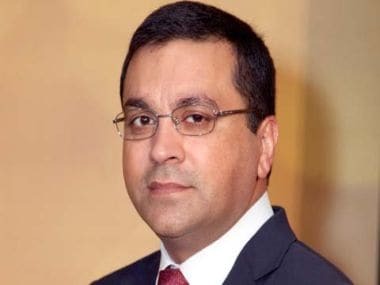 It was good to see how they (the Indians) go about their business and approach their cricket,” a soft-spoken Marco said after a tiring three-and-a-half-hour session. 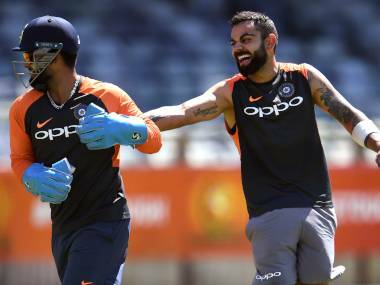 The duo was in the Indian nets on Sunday as well and their bowling impressed Shastri and Kohli so much that the brothers were invited to join Monday’s session too. For those two youngsters, it was nothing short of living a dream, though they had to skip their school and their father Koos Jansen had to take an off from his work to accept this invitation of a lifetime. They started early in the morning and drove more than 150 kilometres to reach Wanderers before 9.30 am. “We were so excited about today that we couldn’t sleep till 1 o' clock last night,” Duan said. 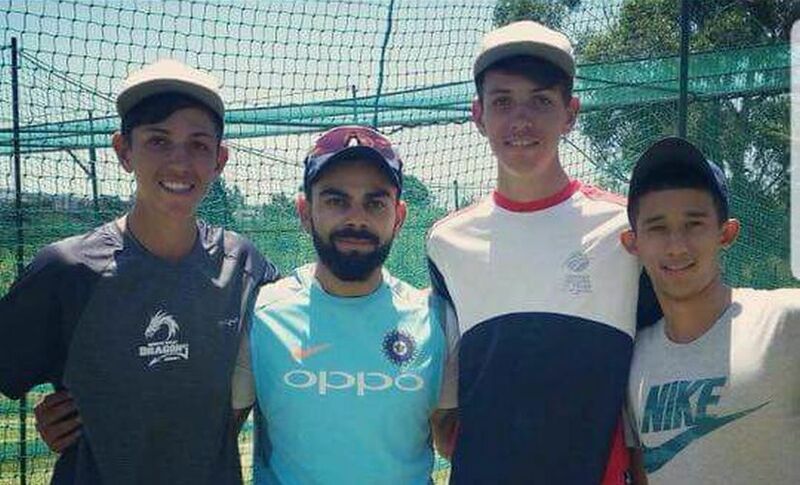 For me as well as their father Koos, the fascinating part of their effort on Sunday was the fact that the brothers bowled to the Indian batsmen ahead of some of the senior Lions bowlers, who too attended the net session and supposed to be the first-choice local bowlers. “Until now, they (the senior Lions’ players) probably did not know my boys. But from today, I am sure both Duan and Marco will be on their radar,” a proud Koos, who was watching the action closely from the sidelines, said. While talking about the same, the Jansen brothers too seemed quite amazed. “We couldn’t believe it actually. We thought we were going to bowl shorter spells and those guys going to bowl longer. But it seemed the other way around,” Marco said. However, this wasn’t the first time the brothers were bowling against the Indians. They were also called to bowl to the India ‘A’ team that had come to their hometown Potchefstroom last year. On that occasion, Rahul Dravid, the coach of India ‘A’, patted their backs, encouraged them to work hard and reach higher levels. “They had pictures with Dravid and they kept showing it to everyone. Obviously, it was a huge moment for my boys. 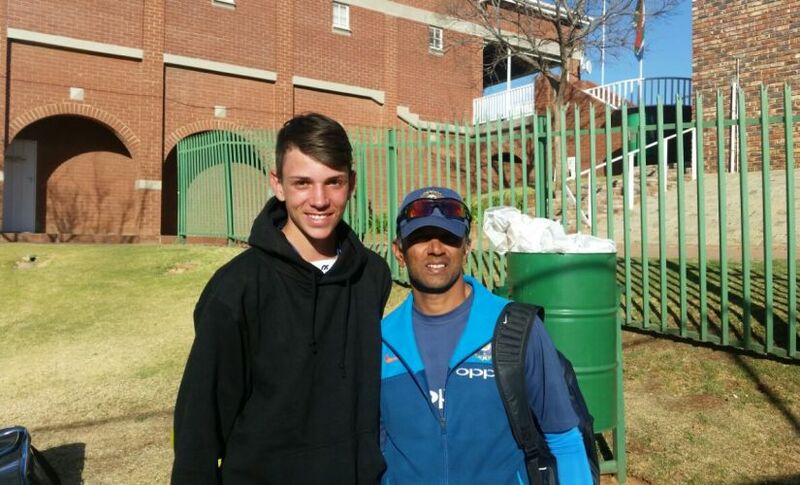 He (Dravid) told them to keep up the good work and try to reach the next level, which is the Under-19 side of the Lions,” Koos said. Well, now the picture with Kohli is an addition to their esteemed collection. Both of them are genuine all-rounders and currently featuring at the age-group level for the Dragons, which is considered as the ‘B’ team of the Lions. By next year, they are aiming to secure their places in Lion’s Under-19 team. And of course, both Duan and Marco are targeting the Under-19 World Cup in 2020. “We actually tried last year (for the ongoing Under-19 World Cup) to impress the selectors. Unfortunately, we couldn’t. We did not do our best. But I think, now we will practice hard and at the end of this year, we will try to impress them once again so that we get selected (for the next youth World Cup),” Marco sounded quite determined. 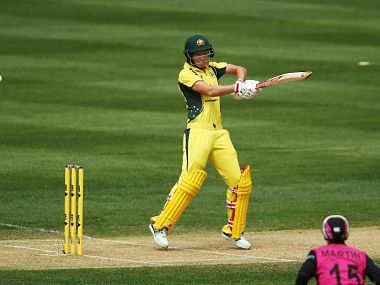 Furthermore, they are also hoping to be called upon to bowl to the Australian players at the nets, especially to Steven Smith, when he will come to Johannesburg for a Test match later this year. “That will be an experience of a lifetime,” Duan hoped. While on most occasions they play for the same side, when it comes to a contest in the backyard, Marco and Duan like to have a go at each other. So I ask, who is a better backyard cricketer? It was wonderful to note the maturity in their thinking. Also, both of them complement each other brilliantly, on and off the field. As soon as I was done with this interview, the Jansen brothers started heading towards their car. “They just want to reach home as soon as possible and update their mother (who is a former netball player) about the day’s proceedings. She is not a cricket fan and still doesn’t want the kids to take this sport as a career. But I hope after knowing about today’s stuff and reading this interview, she will probably change her mind,” Koos bid me goodbye by saying this.